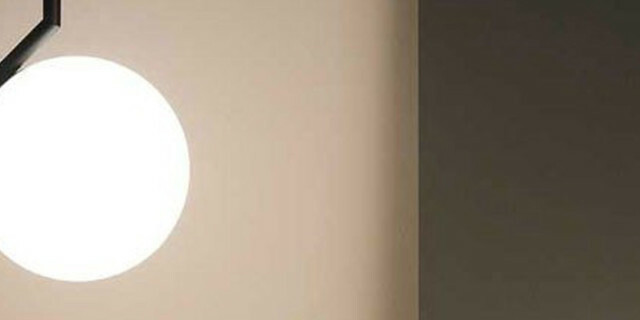 Flos is an italian company producing lamps and illumination. Founded in 1962 by the brothers Achille and Piergiacomo Castiglioni, the first lamps designed were Arco, Splügen, Brau, Toio and Taccia. Since these innovations, all Flos products have had a name. The lamps have become modern classics and many worldwide now collect all kinds of Flos illumination.